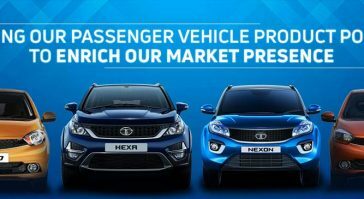 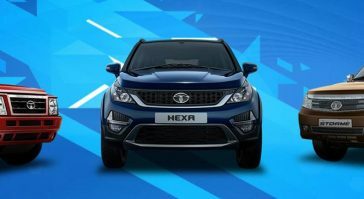 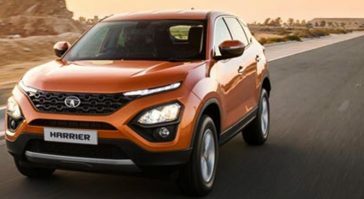 Attracted to the livability of SUVs, the consumers are now shifting their taste away from the sedans and hatchbacks and ..
On December 7th, 2018, Nexon became the first car in India to secure the highest rating of 5 stars for occupant protecti ..
Tata Motors is regaining momentum in the passenger vehicle market by launching new products – Tiago Hatchback, Hex ..
Can you think of an automobile manufacturer who produces cars from the scratch to finish in India? 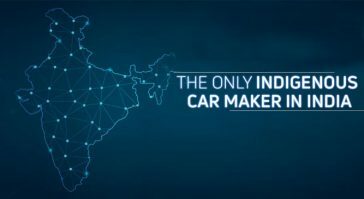 Think…ThinkR .. 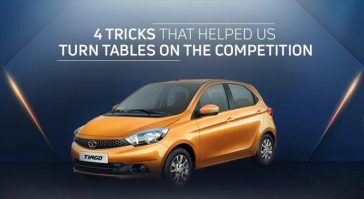 The Tiago became the talk of the town ever since we launched the Lionel Messi campaign two years ago. 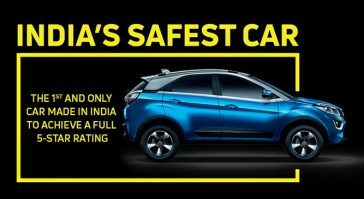 Everyone who had u ..
Our UVs such as Sumo, Safari, Safari Storme, Hexa and the Nexon are not only incredible looking but are also safe and st ..